Are you looking for an experienced, professional, reliable and affordable DJ for your wedding, corporate event or a birthday party? Look no further as you've found us! Having been a part of hundreds of private events, we can provide a DJ that will make your event a night you won't forget! We offer complete personal consulting and planning, fully customize your music selection, provide high-quality, reliable equipment, purchase and edit new music, visit industry seminars and conventions, arrive hours earlier for setting up and constantly strive to provide an excellent service for your special event. 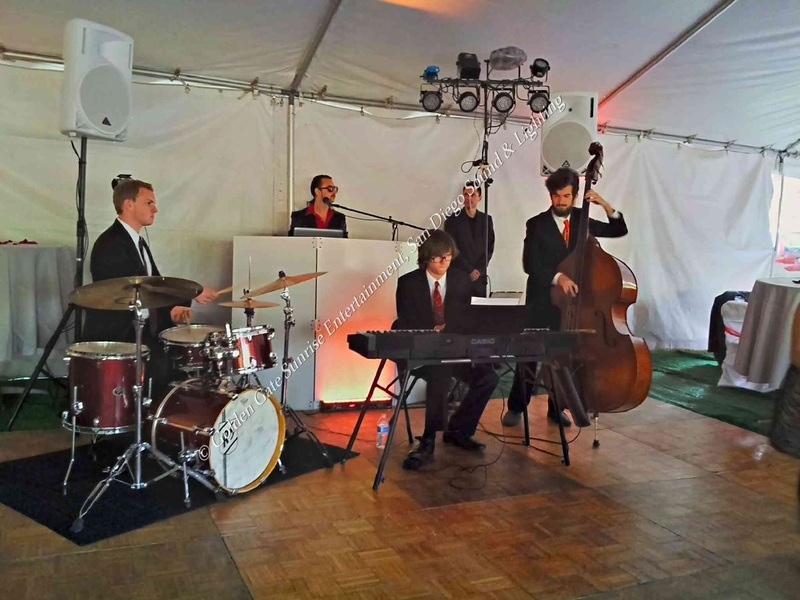 In addition to all of the above, our "Green Emerald" event DJ package includes at least 30 minutes of romantic live piano music composed and performed by our company owner Charlie Walkrich. His music has been featured in TV, film, video games, radio stations and shopping malls worldwide. If piano music is not enough, our "Blue Sapphire" package includes a live jazz trio that will play famous jazz tunes during cocktail hour or dinner. Regardless of which packages you choose, it would be a great value and entertainment for the price. In addition to our affordable wedding & event DJ services, our company offers DJ equipment rentals, affordable wedding lighting, event or wedding photographers and videographers. For more information, availability and booking details, please contact us. 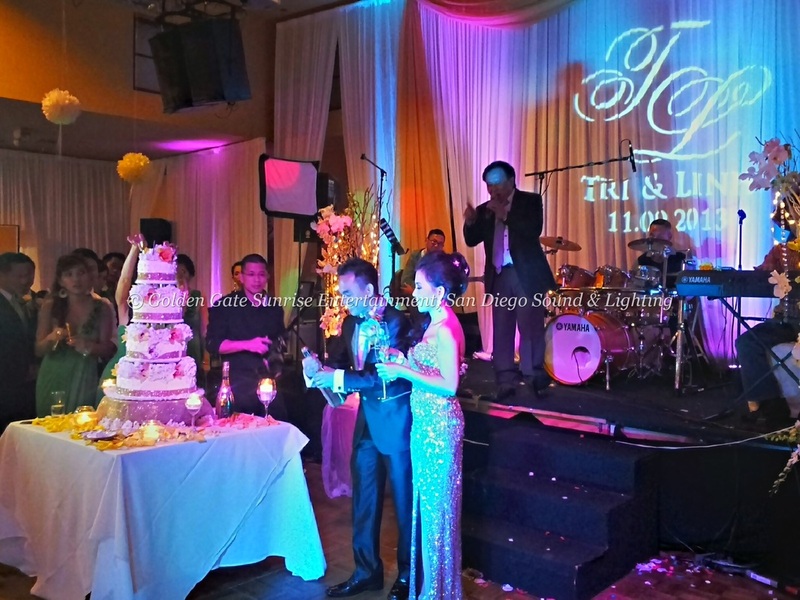 - Upgraded sound system for your reception (two professional top class speakers, one subwoofer, one wired microphone, one sound mixer, one laptop, one backup playback device and one lighted DJ facade). - DJ Charlie (company owner) commits to DJing your event personally. - Huge selection of clean music of all genres and eras. DJ Charlie will be playing the music of your choice and he will also be making all necessary announcements and introductions during your event. - 30 minutes of live piano music performed by DJ Charlie..
- Up to 3.5 hours of our DJ music. Only $75 for each additional half-hour. - Full sound activated dance floor lighting package (Includes 6 lights). - Our pianist plays music of your choice during your cocktail hour. - Our jazz trio plays music of your choice during your dinner hour. - Upgraded sound system for your reception (same as listed above). - Two personal meetings with you and/or your wedding planner. - Choose DJ Charlie's outfit (please click here to see all available options). - Up to 4 hours of our DJ/MC service. Only $75 for each additional half-hour. - Sound activated dance floor lighting package available for additional $150. - Upgraded sound system: 2 speakers, 1 subwoofer, 1 mixer and 2 mics. - Intelligent, sound activated wedding dance floor lighting package. - Twelve (12) state-of-the-art LED up lights (wall lights) or wash lights. - Raw photography package (1 photographer, 1 camera, 4 hours of coverage). - Raw video package (1 videographer, 2 cameras, 4 hours of coverage). 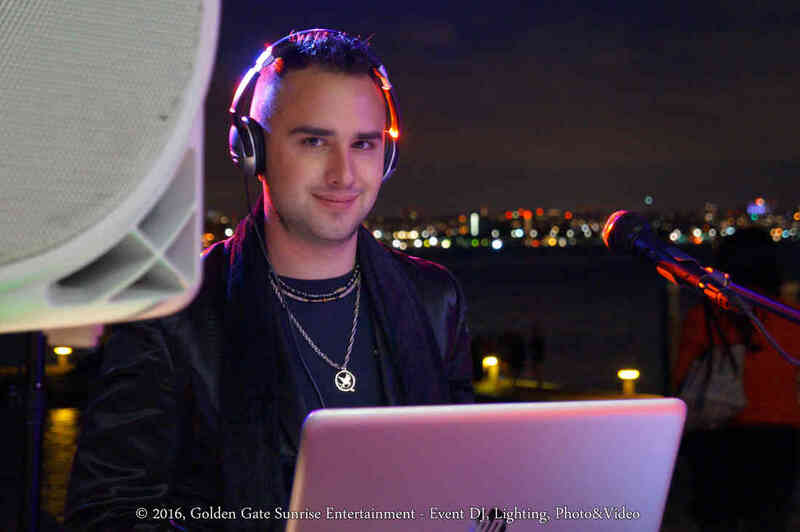 What makes wedding DJ Charlie Walkrich different from others? Unlike many other wedding DJs in Southern California, Charlie is one of the few people that come from a musical background. Charlie has been playing piano, drums, composing and arranging music since he was a kid. Being knowledgeable about music and how it's made allows Charlie to be more creative while mixing and beatmatching songs at weddings, and play live piano/keyboard before wedding ceremonies or during cocktail hour. Charlie's music has been featured in independent movies, commercials, video games and shopping malls across the globe. When hiring Charlie to be your wedding DJ/MC, you can be assured that you're getting an experienced and talented professional who will do whatever it takes to make it a happy day for you and your guests.